Browse our range of door entry controls, including garage defenders and locks, tubular deadbolts and electric mortice release mechanisms to help secure and protect your doors. We stock door entry controls from high-quality brands such as Squire and Sterling. 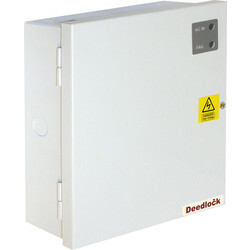 Our range of garage locks and defenders keep the contents of your garage safe. 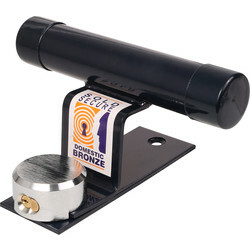 The Squire garage defender is made from secure bronze and features a hardened steel padlock to protect both up and over your garage doors from forced entry. The Sterling garage door handle can be deadlocked with a key for extra safety. The door entry power supply unit uses high efficiency electronics to reduce running costs and lower operating temperatures. 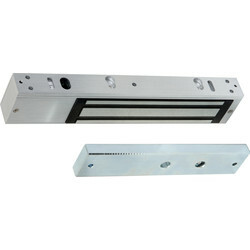 This door entry control unit is compatible with both our electric mortice release and electro magnet slimline magnet. The electro magnet has an impressive holding force of 500lbs and is supplied with its own safety bolts for added security. 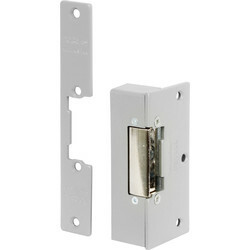 Ideal for bathrooms, the tubular deadbolt can be used with a bathroom indicator. 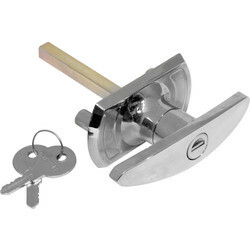 This 75mm tubular deadlock is supplied with both a polished brass and satin striker and forend.